Earlier this week Sammie teased of new music coming soon. Well, the wait is officially over as Sammie is back with his new single ‘Times 10.’ On the new record, Sammie enlisted the help of hip-hop sensation Lil Baby. ‘Times 10,’ is the first installment of music from Sammie since the release of his Series 31873.0 EP last year. 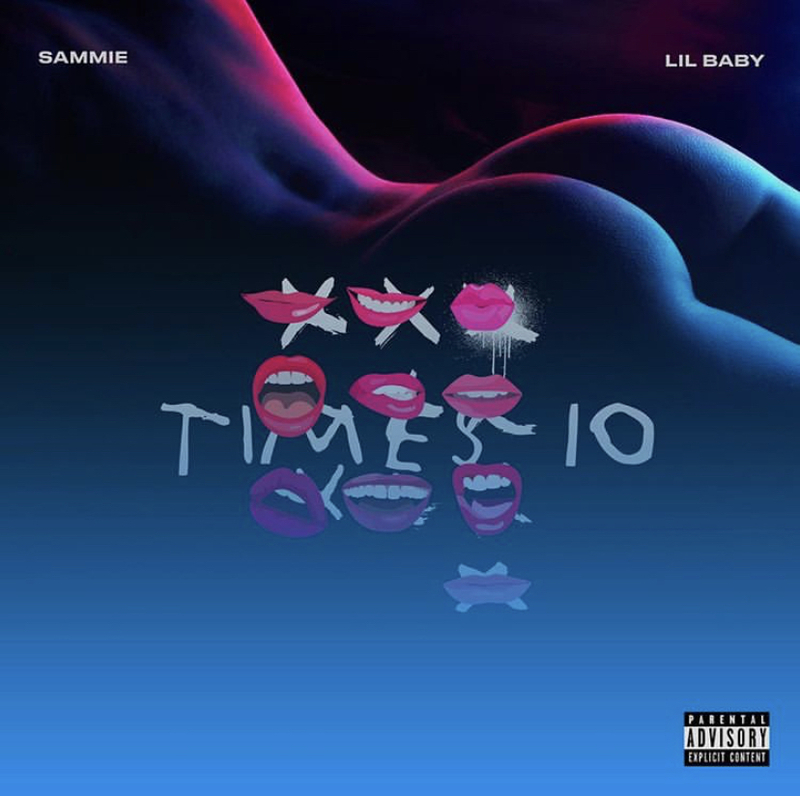 Sammie ‘Times 10’ featuring Lil Baby is available here on all streaming platforms.